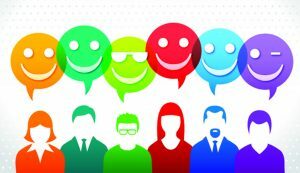 Does it matter if our employees are happy? 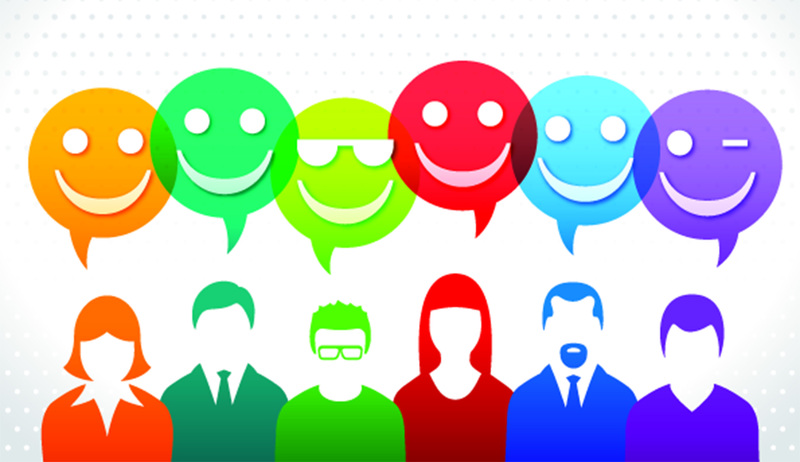 Happiness is a relative term but in general, happy employees are engaged employees. Happy employees take better care of customers. Happy employees contribute to a positive company culture. Companies with a positive culture have lower turnover, higher productivity and are more profitable, so yes, it matters if our employees are happy! Reward and recognition programs for employees are one way in which we can ensure that employees feel acknowledged and recognized for their accomplishments. We’ve heard over and over again that people don’t leave companies, they leave bosses. It’s critically important for managers to understand the importance of reward programs and how to effectively administer them. The culture of companies that best attract, retain and engage employees are recognition-rich environments that include individualized recognition from all of these sources. We’re not talking about an “everybody gets a trophy” climate or reward programs based on “showing up”. The most effective reward and recognition programs for employees are defined, intentionally structured, performance based and objective. In corporate America, Cash is not King. Studies continue to show that employees perform at higher levels for non-cash rewards. A recent survey of salespeople revealed the money came in 22nd on a list of 23 possible motivators. Because cash rewards are often confused with compensation, employers are realizing that tangible rewards are not only more cost effective but are also clearly perceived as an additional reward. Likewise, tangible merchandise rewards or experiences are more memorable. An employee is more likely to tell friends and relatives about a merchandise reward or share details of a trip or other experience than they are to share the amount of a cash reward. Telling others about their reward experience is reinforcing for the employee and also offers residual value for the sponsoring company. Reward programs improve performance by focusing all employees on company initiatives and goals. It makes sense that an employee is happier when they know what’s expected of them and that they’ll be rewarded for it. New Security Screenings Begin for All Airline Passengers Bound for U.S.